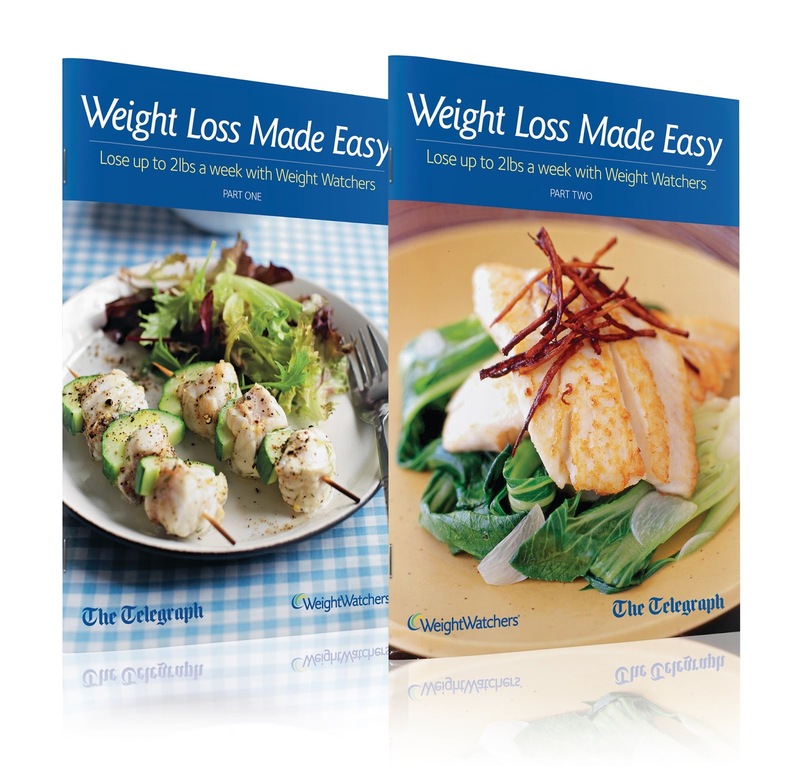 I've been given a bit of a heads up on some WeightWatchers booklets which will be free with The Telegraph this weekend. For those of us already following the propoints plan, these could really help to inspire...or if you know of someone thinking of joining, this could be the incentive they need to get them started. The bookets will appear both days over this weekend, the 14th and 15th September and feature 100 recipes including some meal ideas from Gregg Wallace. 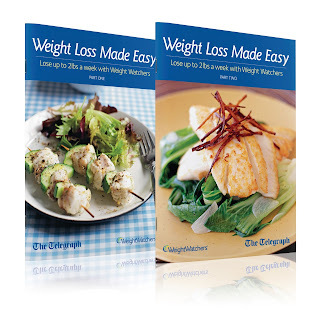 There are also some exclusive offers included in the booklets.